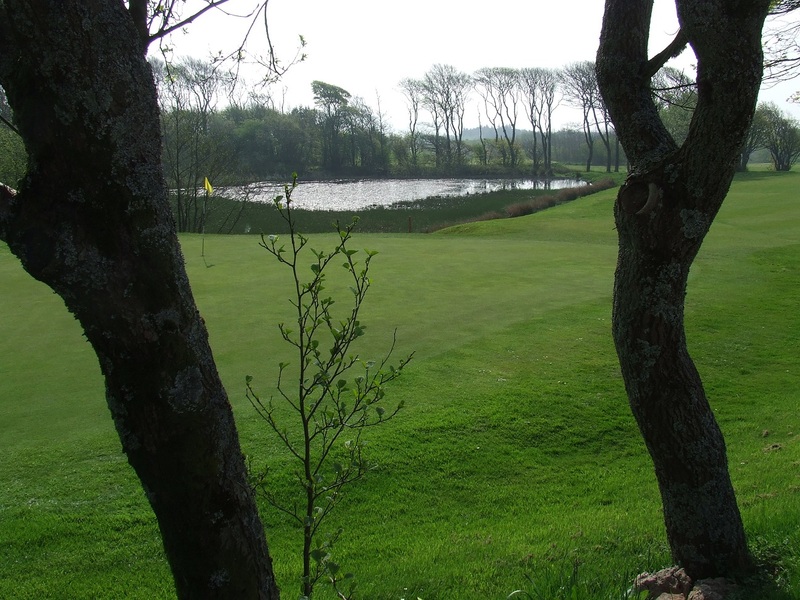 Our popular golf course is perfect for both professionals and beginners alike. Modern, functional and located in beautiful surroundings. 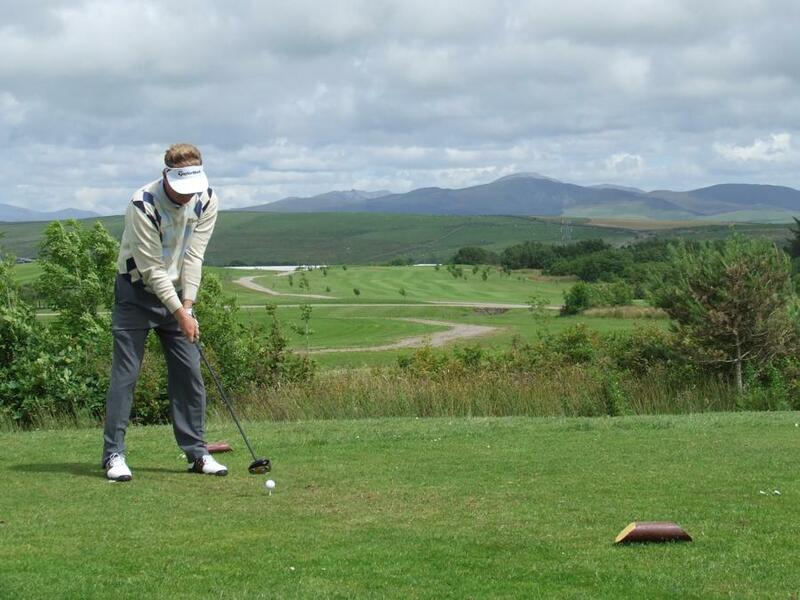 Our bespoke £3.5m clubhouse has facilities for both golfers and non-golfers. Thank you for all your help in organising our wedding. The food was lovely and your staff first class, nothing was too much trouble. Just wanted to say how pleased we were with the event. You guys really helped make it a success. Thank you to all the staff who helped to make our evening a great success. Our guests were very impressed by the venue and the food.